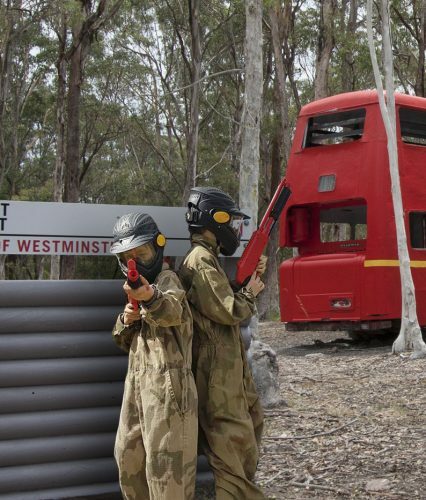 Paintball Reps "Display Exceptional Professionalism and Unity"
The Paintball Industry remains confident that the recently proposed Paintball reforms tabled before NSW Cabinet will end in a positive result. AUPBA spokesmen have been in contact with the Department of Finance, Services & Innovation (DFSI) and they are confident all is on track for this proposal to be on the Cabinet’s agenda for late March; with a decision to be made shortly after. DFSI has been instrumental in facilitating co-design workshops which have helped us form a framework for a better NSW Industry. Furthermore, they have been very open in their praise of the efforts, professionalism and focus of the Paintball Industry representatives. DFSI are constantly developing regulatory policy for various industries and a very experienced in these processes. The AUPBA continues to work with all stakeholders, Industry members and the State Government to design a better regulatory framework for the future of the sport of Paintball in NSW. Stay up to date on all the initiatives of the Paintball Industry throughout Australasia by visiting the AUPBA News page.